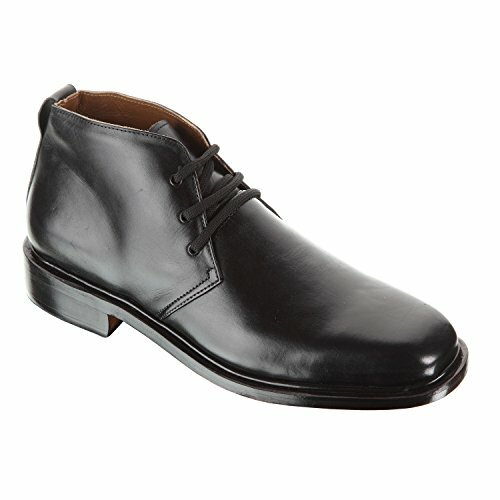 This boot is uniquely and individually made with perfection and attention to details to provide only the comfort and style the men of class and authority deserve. Made of high quality leather and soft inner linings which protect the feet from everyday friction from long hours of walking. Featuring a square toe design enables the toe to move naturally without any discomfort which make this boot suitable for everyday and long hours of wear.